Little Dragons Café has just gotten its first big trailer (Nintendo Switch and PlayStation 4)! The story starts around a twin brother and sister who are learning to both cook and manage a small café under the guidance of their mother. One bizarre morning, this peaceful routine comes to an end when the twins realize their mother is in a deep sleep. They can’t seem to get her to wake up either! In another strange twist, an old man appears who tells them that to save their mom, they will need to raise a dragon. What is going on? They must now team up with three decidedly quirky employees of the café to both manage the family business and simultaneously figure out how they are going to wrangle a dragon to save their mom! 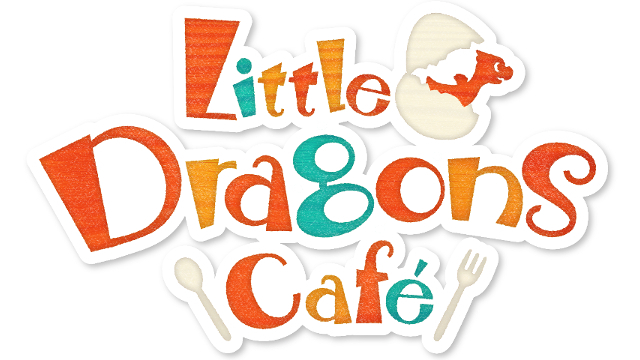 Little Dragons Café comes from the renowned game designer, Yasuhiro Wada. He is the creator of Bokujo Monogatari (also known as Harvest Moon and Story of Seasons to players outside of Japan) and Birthdays the Beginning. The press release didn’t have much more information other than a link to the trailer and a brief description of the game’s story. Little Dragons Café is set to launch on both the Nintendo Switch and PlayStation 4 later this summer.